Hit the Ground Running: A Calf Update - Hopeful News! 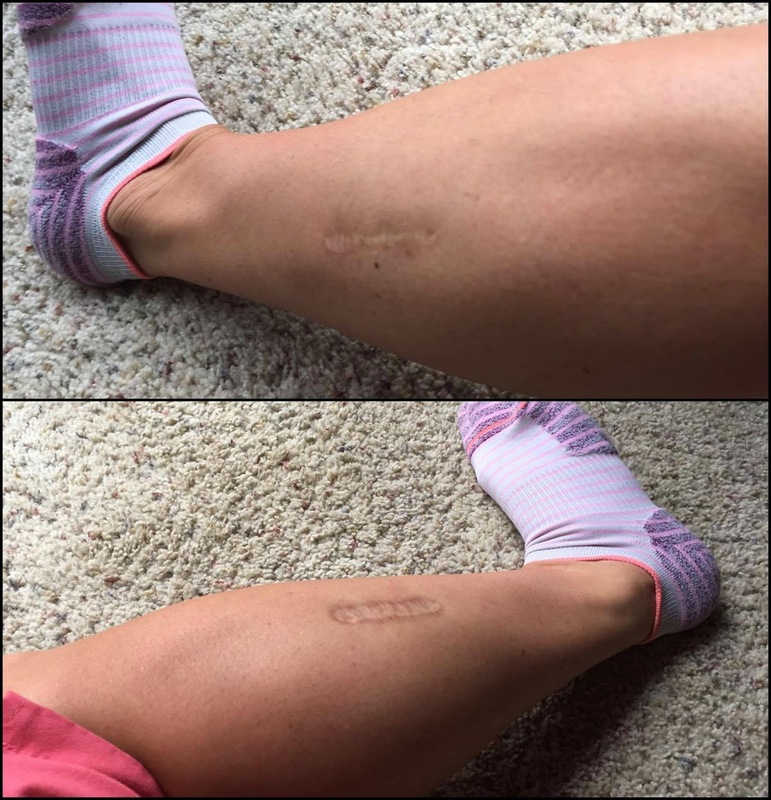 This past Monday, I saw my new doctor for my calves and the experience was exactly what I'd been hoping for! When I first arrived, the parking lot was overflowing and the waiting room was packed. I immediately felt that I'd picked a doctor in high demand, and that's always a good sign. They also charged me up front, so I don't have to stress about getting a ridiculous bill unexpectedly in the mail. I appreciate that. 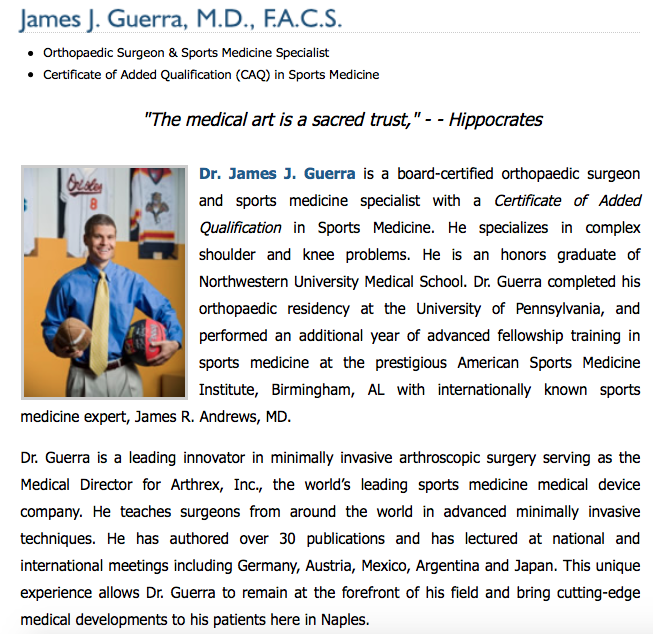 I trusted Dr. Guerra on the spot. He sat across from me and listened earnestly to my symptoms, asked good questions, and then examined my calves. I felt listened to and taken seriously. He has worked with the NHL, MLB, and universities, too. I think I found a good one! 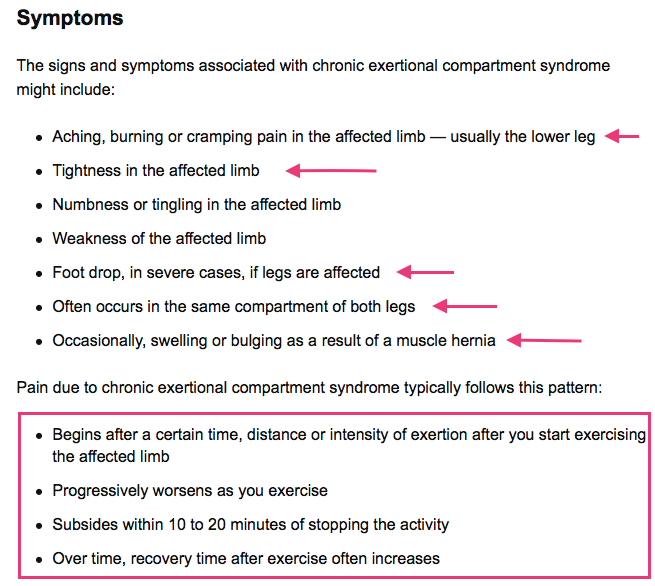 He told me I'm describing classic symptoms of chronic exertional compartment syndrome and that my X-rays were clear. He feels certain CECS is the right diagnosis. He told me about the tests he wants to do: we'll be testing the posterior compartments of both calves and the anterior compartment of my right leg as well. My gait gets very clompy when the tightness comes on and I get to the point where I can't push through it. On my last run, I noticed definite swelling in my calves and right ankle. He plans to do the test three times, once at rest, once a minute after finishing a treadmill run and developing symptoms, and then again five minutes post-run. He told me running on the treadmill means the symptoms might take longer to show up, and suggested I find one to practice on so I get an idea of how long I'll need to run for the test. I'm sure they're not measuring PSI but I'm not sure what exactly they call it. I just know they're looking for numbers above 15 (resting) or between 20 and 30 after running. He then explained how the surgery would work. You know how the first doctor was all, "The scars will horrify you!"? Dr. Guerra was the opposite of alarmist. He said, "You've probably seen photos online and that is NOT what your scars will look like. We do a two-inch incision and release the fascia along the entire length of the compartment through that. It takes about an hour." These are my Sub-30 friend Kristin's scars from her CECS surgery. One healed well and one didn't. But they don't look like Google images at ALL, and these are scars I could happily live with if it means I can run. He plans to do one leg at a time to make sure I respond well to it, but I am hoping I'll be able to convince him to do both at once so I can recover faster. I am a good healer! I am waiting for an exact date because the test needs to be scheduled in coordination with the adjoined physical therapy office, but it looks like it will be done June 5th or 7th, so hopefully that means surgery could happen by early July. I am so relieved to have found a doctor who wants to move forward and really help me. I wish I hadn't wasted precious time and money on the first guy! But it'll all be worth it in the end if this finally gets figured out. I'm looking at a few more months before I'm "fixed" at this rate, but in the grand scheme of things, that's nothing. It means my dreams of running into my 90s are still viable, and that's priceless and absolutely worth the wait. Thank you guys SO MUCH for being so supportive throughout this ordeal. It's been wonderful to have people to talk to who get it. Such good news! 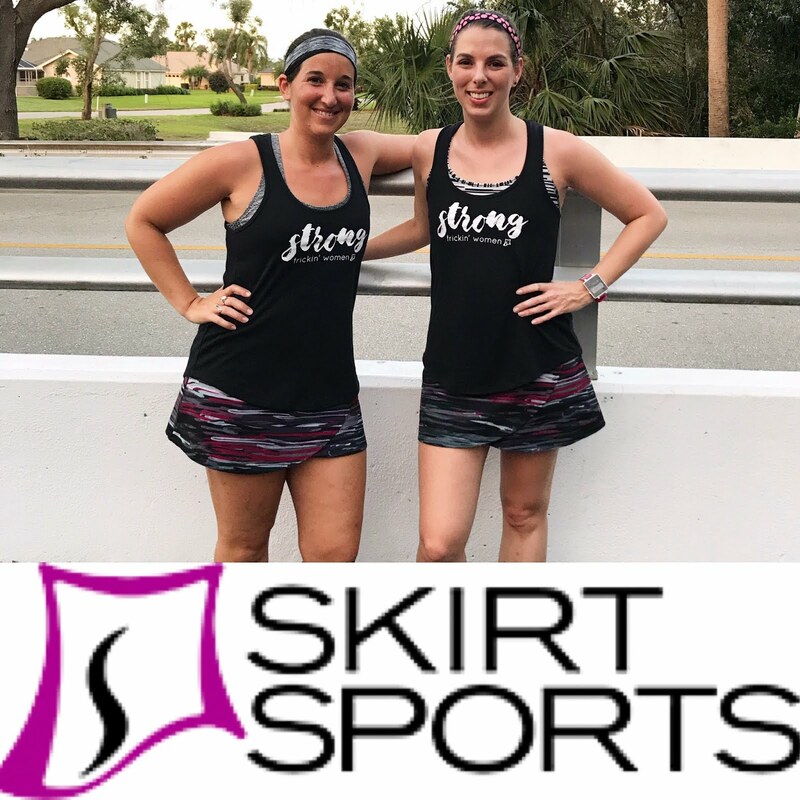 I've been thinking of you a lot this week as I have been having calf pain when I run - it's nothing like what you've been experiencing but it has made me think of you! Oh man Ali I am so glad you found a doctor who can help you! And you are right, a few months is nothing compared to the grand scheme of life. It is hard to not be able to do what you love (we all know that... we've all been there... we'll all be there again), but hopefully your commitment to getting healthy will make it all worth it. I too would live with those scars if it meant I could run! Hell, I would live the alarmist scars too! I freaking love running. I am so happy you have a plan and not too much longer until you get even more answers! A few weeks/months out of running is nothing. I am doing it now :) It's tough but when you know there is an end in sight, it makes it much easier. Keep your chin up girl, and soon you will be back out doing what you love! Great news! Finding a good doctor is so important. Glad you found the best one to help you through this. The scars really don't look bad at all. From what your other doctor said I was expecting much worse!